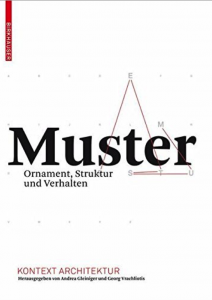 Primarily remembered for his design of the modular furniture system USM, Haller in fact also geometricallyand conceptually arranged the system’s spatial and temporal properties whilst also researching the synchronization of language systems. 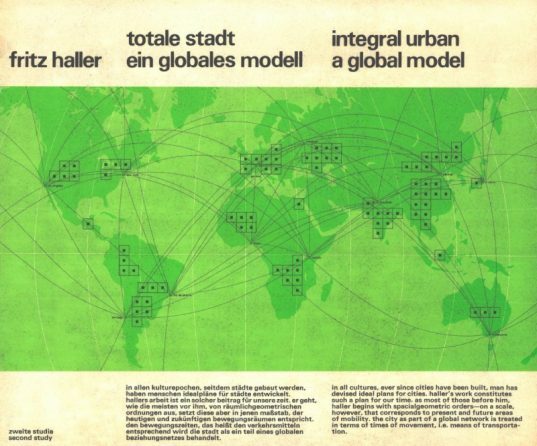 This remarkable conceptual link lead Haller to interpret the entire city as one big construction system. He occupied himself with questions of infrastructure and communication on an urban and global scale. 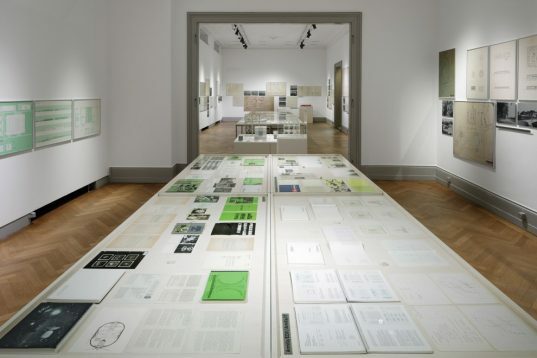 Haller’s investigations created an outline for new forms of perception about infrastructural space and landscape and transferred that which is technically invisible into a geometric form. 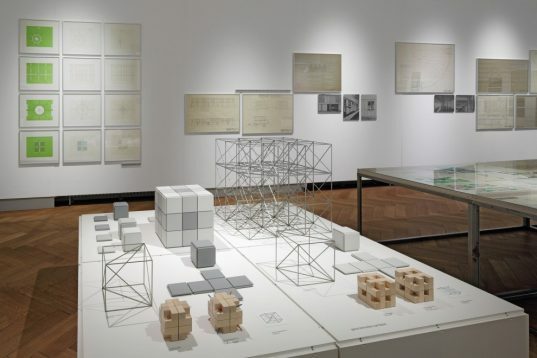 Swiss Architect Fritz Haller, friend and colleague of Konrad Wachsmann not only tried to develop construction systems, but to also geometrically and conceptually arrange their spatial and temporal properties. Haller focused on the development of overall classification schemes, the abstraction of which was also reflected in the language he used. 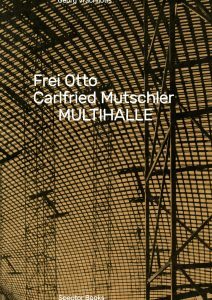 On the one hand he dealt with a synchronization of construction systems while on the other the synchronization of language systems – a remarkable conceptual link that also allowed Haller to interpret the city as a construction system. 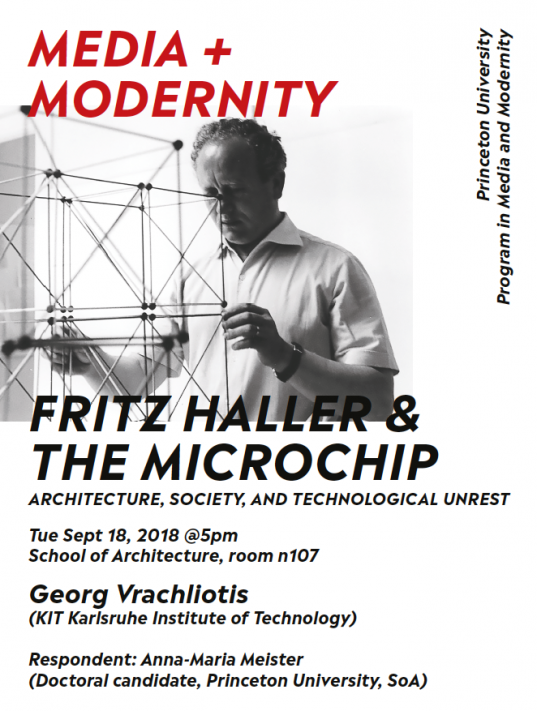 It was no coincidence that Haller also began to occupy himself with questions of infrastructure and communication on an urban and global scale. 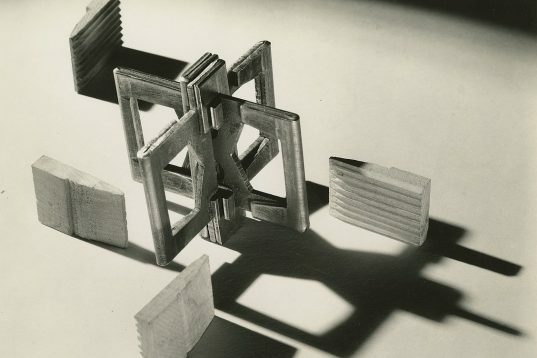 Haller’s investigations were nothing less than one of the most enigmatic and perhaps last attempts in the 20th century to create an outline for new forms of perception about infrastructural space and landscape and to transfer that which is technically invisible into a geometric form. 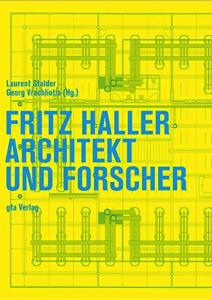 Fritz Haller ranked among the most influential architects in Switzerland in the latter half of the twentieth century. 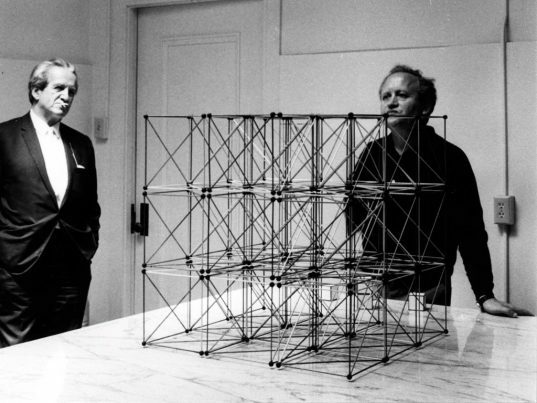 In addition to a formidable and highly diverse built œuvre comprised of residential, educational and industrial projects, he brought his attention to bear throughout his career on a broad range of theoretical questions pertaining to geometric principles, modular furniture, his Mini, Midi and Maxi building block systems and, in the early 1980s, to “total” urban planning models and computer programming. 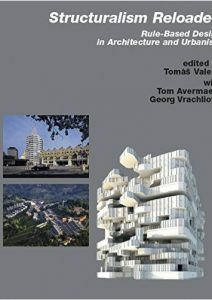 None of these—his furniture, built objects or urban master plans—should be read as isolated achievements but rather as evidence of his untiring endeavor to meet the sociopolitical challenges of his day: mobility, diminishing energy resources, population explosion and the technical constraints prevailing in the architectural field. 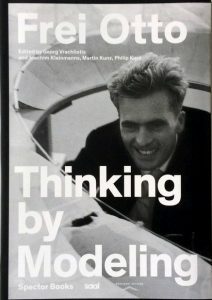 Contributions by Hubertus Adam, Kurt Breiter und Christian Müller, Monika Dommann, Hans Frei, Franz Füeg, Thomas Herzog, Ludger Hovestadt, Bernd Kulawik, Bruno Maurer, Werner Oechslin, Nils Röller, Arthur Rüegg, Steeve Sabatto, Paul Schärer, Luigi Snozzi. 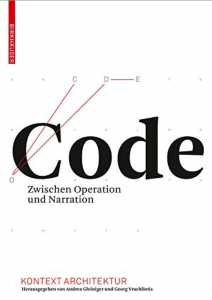 Edited by Laurent Stalder and Georg Vrachliotis, gta/ETH Publisher 2015. 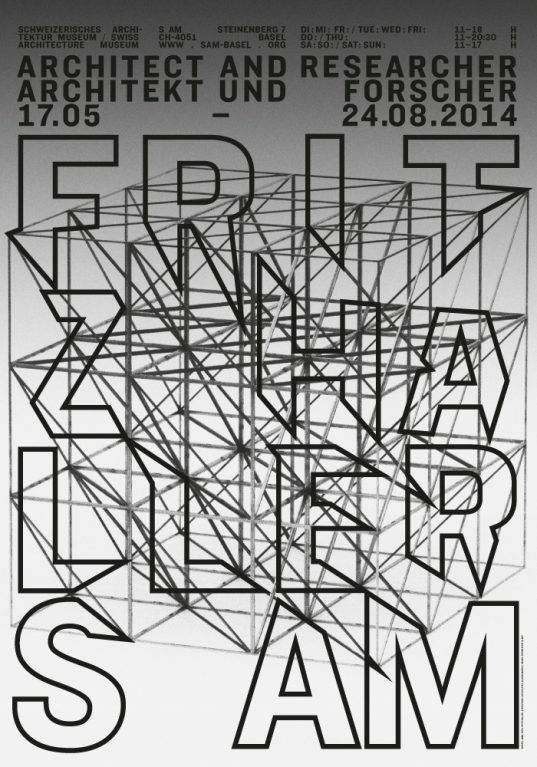 Die Ausstellung gibt einen erstmaligen Überblick über die wichtigsten Bauten und Projekte von Fritz Haller – von den späten 1940er bis zu den späten 1990er-Jahren. Fritz Haller (1924-2012) gehörte in der zweiten Hälfte des 20. 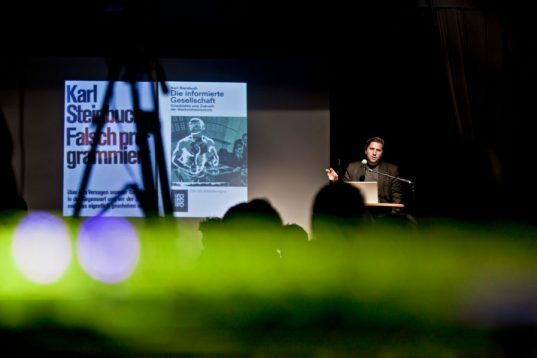 Jahrhunderts zu den einflussreichsten Architekten der Schweiz und war seit den 1950er-Jahren als Vertreter der sogenannten Solothurner Schule weit über die Grenzen der Schweiz hinaus bekannt. Durch sein grosses Forschungsspektrum nahm er allerdings eine eigenständige Position ein; er zweifelte nie daran, dass es um eine erweiterte Vorstellung von Architektur gehen müsse. 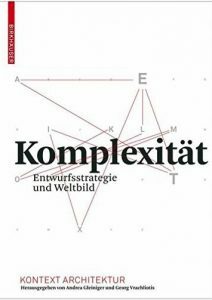 Sich mit dem Bauen auseinanderzusetzen, hiess für ihn daher, nicht nur über Konstruktionssysteme und Planungswerkzeuge zu diskutieren, sondern auch kritisch nach der gesellschaftlichen Rolle des Architekten zwischen Konvention und Fortschritt zu fragen. 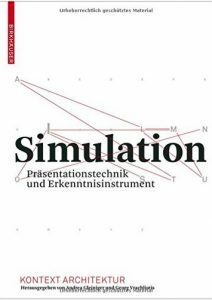 Hallers Denken bewegte sich entlang der Grenzen eines Fragenspektrums, das von ersten Experimenten mit Geometriemodellen zu Beginn der 1960er-Jahre über die Entwürfe von Baukasten- und Installationssystemen bis hin zur Konzeption von globalen Stadtmodellen und der Entwicklung von digitalen Planungswerkzeugen reicht. 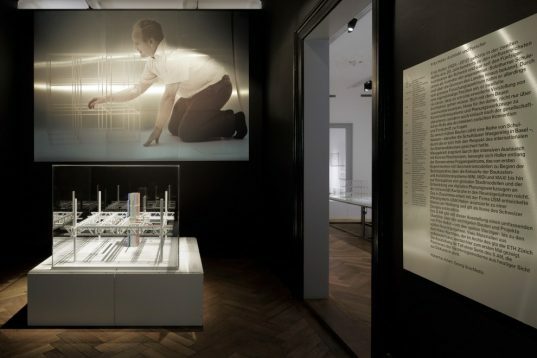 Das in Zusammenarbeit mit der Firma USM entwickelte Möbelsystem «USM Haller» avancierte zu einer Marke von Weltrang und befindet sich in der ständigen Designsammlung des Museum of Modern Art in New York. 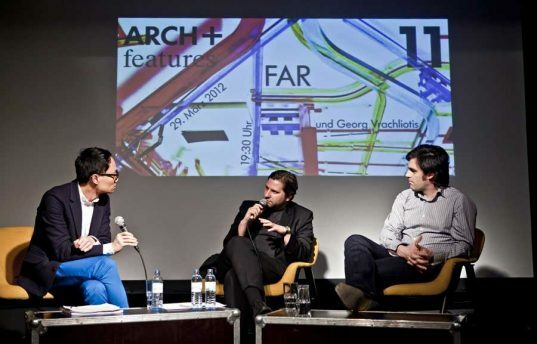 An Interview with Georg Vrachliotis published by smow. 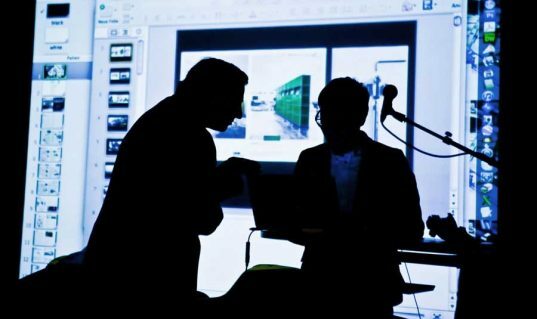 Marc Frohn vom Büro FAR stellte das kürzlich fertiggestellt temporäre Goethe-Institut in Santiago de Chile und Arbeitsstrategien und architektonische Ansätze des Büros vor. Mit vergleichsweise geringem Aufwand konnten FAR im unvollendeten Geschoss eines Bürohochhauses ein Gestaltungskonzept für einen höchst flexiblen und adaptierbaren Raum umsetzen, dessen Elemente später auch im sanierten Institutsgebäude weiterverwendet werden soll. 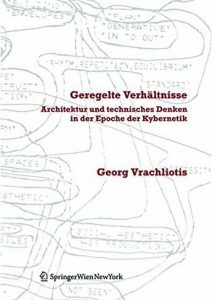 Georg Vrachliotis reflektiert über die Systembauten und Computerforschung des Schweizer Architekten Fritz Haller.